Fill out and submit the form below, and you will be contacted by return Email. If you require immediate service please call 914-667-3366 | 800-244-1433 , press 0 and speak with a customer service representative. 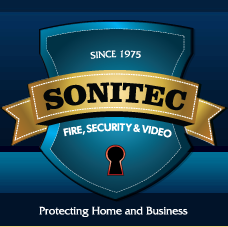 For over 40 years Sonitec has been designing, manufacturing, installing and servicing both residential and commercial security solutions. Our goal is to keep each of our customers happy and 100% satisfied.